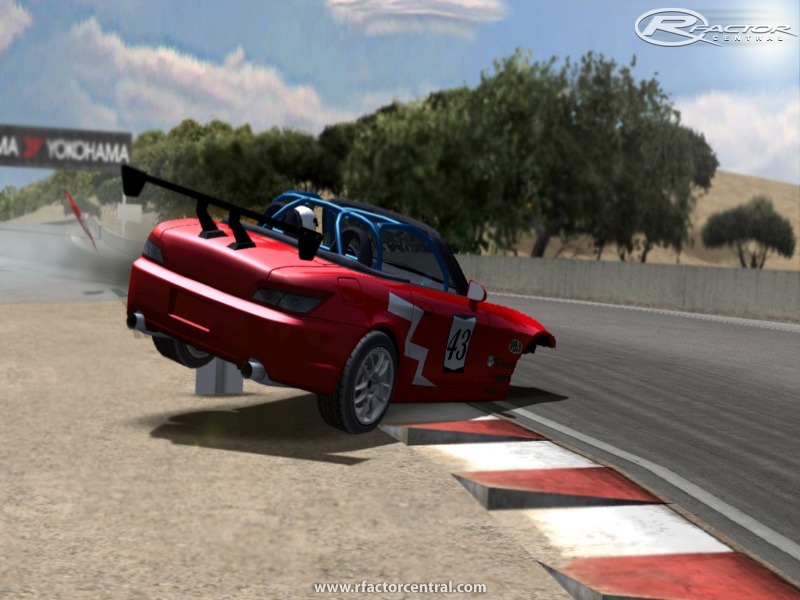 Richiespeed is proud to announce the Honda S2000 vs Skyline mod. 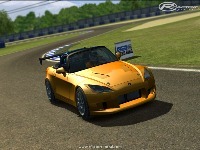 The mod will include both the Honda S2000 and Nissan Skyline, each with 3 different classes. 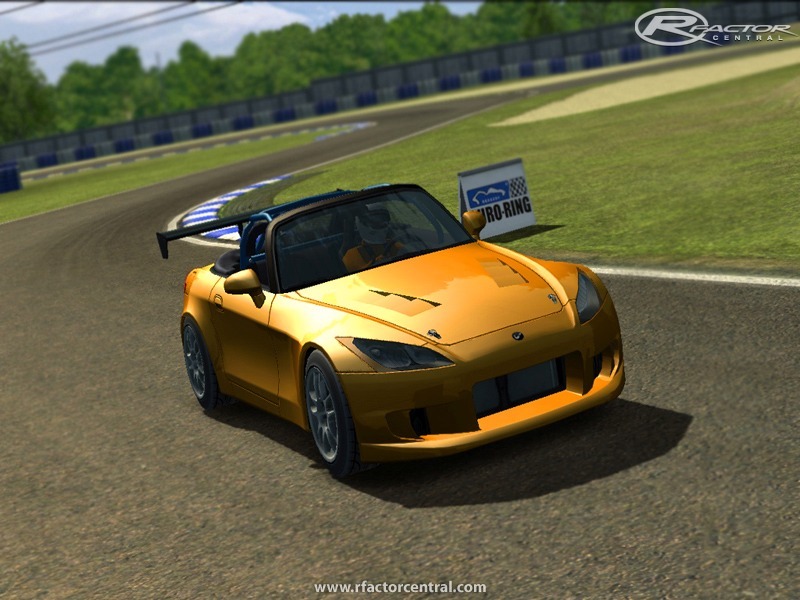 The current screenshot is of the gold Honda S2000. Notice this is the convertible version, yet it has a race spoiler, new hood, new wheels, and new bumpers. Just note that this screenshot is NOT of any of the final cars, its just a demonstration of the different upgrade combinations to expect. For race tuned spec, the Honda will be hard top, spoiler, roll cage, fully kitted race car. For Track day the Honda shall be convertible, roll cage, new spoiler and bumper. And for street, it shall be convertible, no roll cage and no upgrades. The same shall be applied to the Nissan, although the nissan has no convertible options. All cars will have new sounds aswell, which should be a nice update compared the the default sounds of a rhez!!! I hope you will all enjoy watching this mods progress, please give me feedback on anything, and any thoughts you may have. that model looks suspiciously much like the vayline in ISI's drift revolution.... are you using there model and calling it an S2k or are you making your own? yes he is. Its just a tune up from the drift mod. no big deal i think. anyone can make it, But i dont understand why this have to be so long. I think im email him and ask if he ever continues whit this?